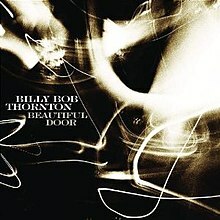 Beautiful Door is the fourth album by American actor and singer/songwriter Billy Bob Thornton. It was released by New Door Records in 2007. This page was last edited on 17 November 2018, at 03:07 (UTC).